The contributions seem to be flowing rapidly these days, and this week, we’ve got a varied assortment of new material to call your attention to. First, a few additions to the otherwise neglected Music section. A Spanish band known as Parking Radio has released an album called Photomaton, with a song titled El Photomaton. And second, we’ve added a page for the European news show Metropolis. We mentioned the show a few months ago, and now have a permanent home for it in our TV section. 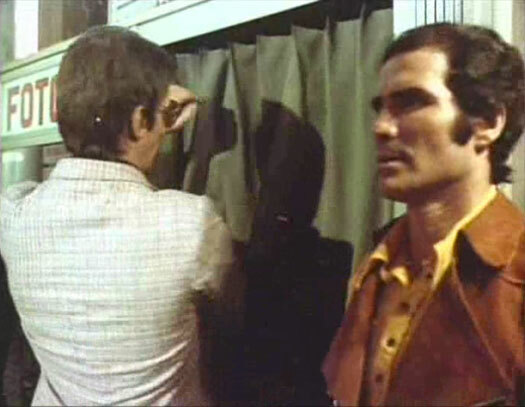 We also added another gem of a find from Les Matons: an Italian crime film called Escape from Death Row, a Lee Van Cleef vehicle with a great photobooth murder sequence. Our In Print section has a few new additions as well. First, thanks to Siobhan for sending us scans from the magazine Oh Comely, which featured an interview with the owner of the only photochemical photobooth in Ireland. 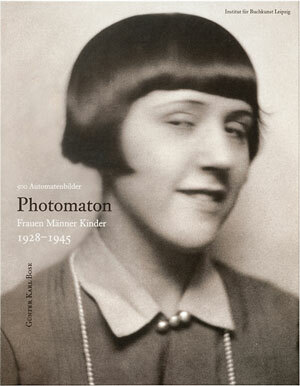 Thanks to Kerstin for tipping us off to a new German photography book titled Photomaton: Frauen Männer Kinder, a collection of 500 photobooth photos taken between 1938 and 1945. If you want to participate in the next photobooth book, mail in four photobooth style photos with dialogue bubbles documenting a photobooth performance by November 30th, 2011 to: PhotoBooth Book, PO Box 1424, Jupiter, FL 33468. For quality control, no electronic submissions please — original photobooth or photobooth like photos only — no copies! No returns. Future exhibitions to be announced to participants. 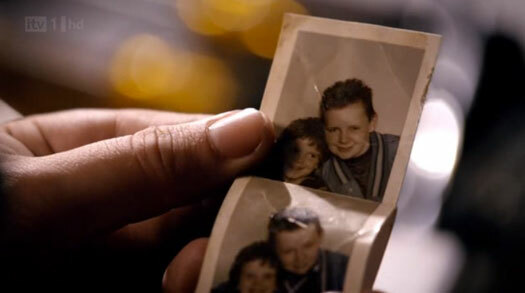 Be sure to use the prescribed format: photobooth style image size and include dialog bubbles. Take/make 4 photos of your photobooth performance. Put this in an envelope — do not email. On a piece of paper draw dialogue bubbles for talk, think and/or holler. Make sure you indicate which bubble goes with each photo. Clearly print your text in the bubble(s). Add the paper to the envelope. Mail envelope to PO Box 1424, Jupiter, Florida 33468 USA.